Now Open! 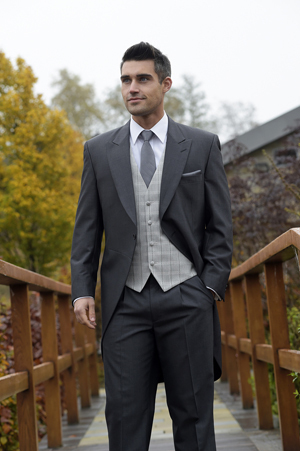 - The Best Priced Formal Wedding Suit Hire For Bromsgrove. 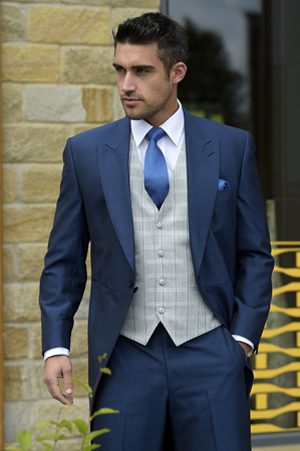 You can now visit our new mens suit hire shop in Alvechurch that offers all the benefits of our premises in Leamington and Swindon. 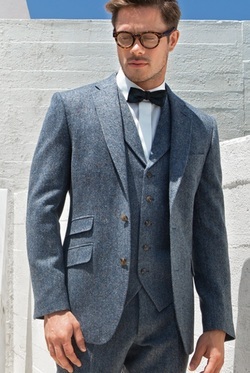 The shop is within easy reach of Redditch, Bromsgrove and all towns south of Birmingham. 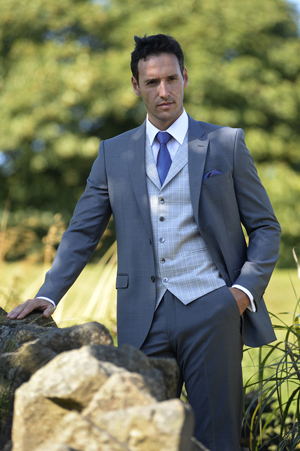 Traditional morning wedding suit hire with a superb selection of lounge suits, slim fit suits and tails for hire.